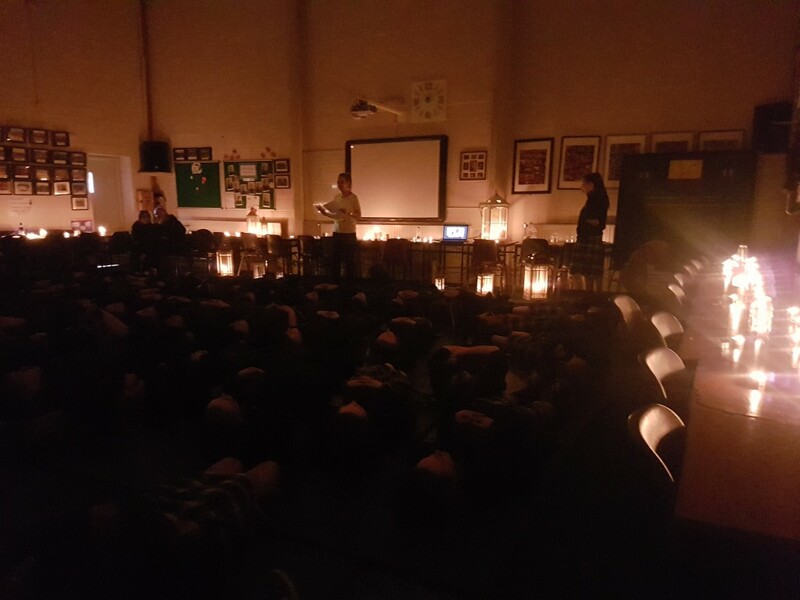 Transition Year, Young Social Innovators (YSI), organised a meditation day in St. Pauls on Friday 9th February. This day was created to promote positive mental health in our school in relation to our Anti-Anxiety project. 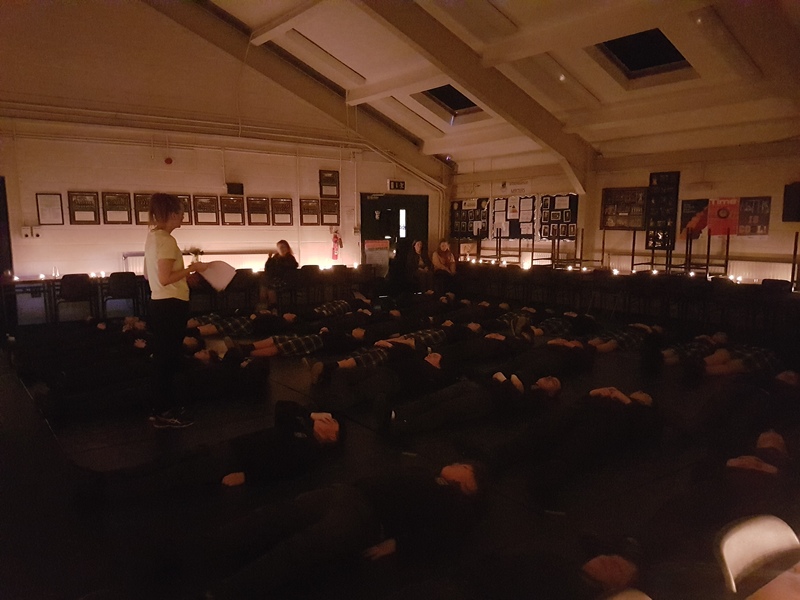 The day was organised by YSI Transition Year students, Ms. Comerford our YSI Co-Coordinator and also Ms. Murray who led the mediation on the day.